Have you ever felt that life was just not worth living — and then something happened that totally changed your reality? That’s how Carrie Templeton felt. Until she met Levi and Lena. They were orphaned and alone, outcasts from their people, and running for their lives. 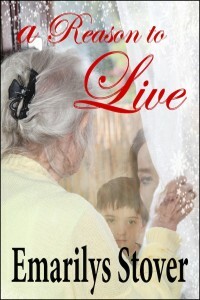 She was old, going blind and feeling useless, the only person to carry on her family name – and soon she would be gone. Resigned to the inevitable, she formulated her plan to put the period on her life. 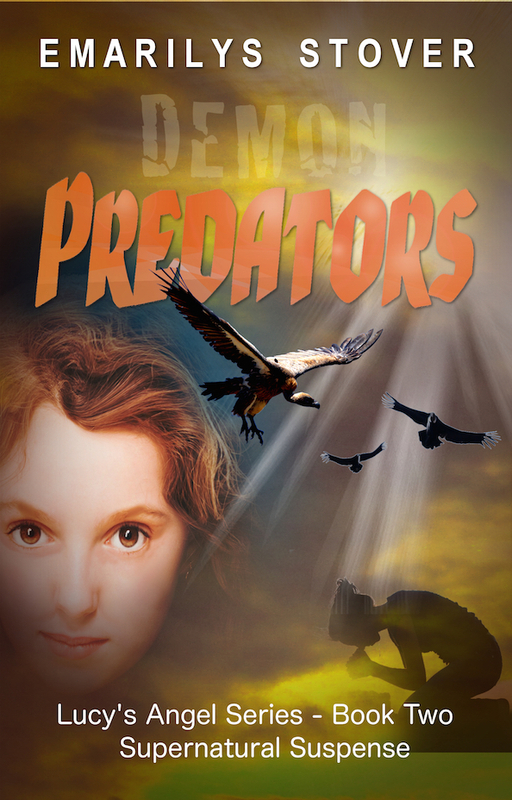 But fate intervened and the outcasts – poachers on her property – were more than she imagined. In helping them she discovered she had more than one reason to live. This is a heartwarming short story of fear, loss and loving that reaches across cultural boundaries and three generations.